This year, Summer Games Done Quick has returned to Bloomington, MN. They will be raising money for Doctors Without Borders. The event is underway and has already raised over $925,000 with two days remaining. As the week starts to wrap up, Shacknews will continue to offer up noteworthy runs that should not be missed. Before getting into the Day 6 schedule, let's look back at a Day 5 highlight. 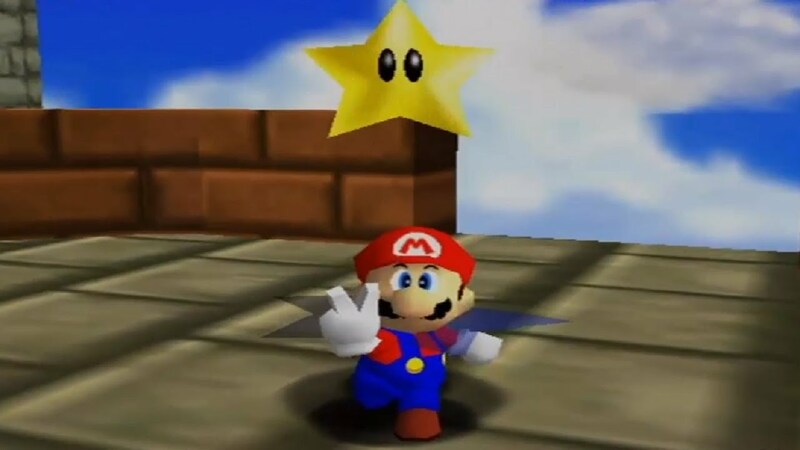 Super Mario 64 is one of the first games that comes to mind when most people think of speedrunning. It's one of those games that runners continue to iterate on and continue to try and master, whether it's completing the game with the minimum 70 stars or completing the whole enchilada. On Friday, Puncayshun and cheese05 will look to race to 70, giving players a look at the first 3D Mario game to capture the gaming world's imagination. Twitch has been fascinated with the original Generation 1 Pokemon games for years, but Games Done Quick is going to approach them in a whole new way. 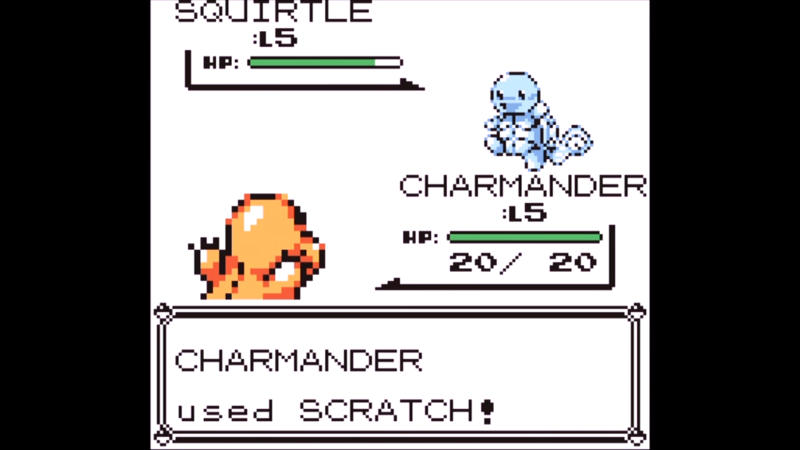 MeGotsThis is going to play through both Pokemon Yellow and Red simultaneously on a single controller. This is going to be quite the challenge, since random encounters are bound to ensure that both games aren't being run in sync. But on top of that, Yellow has additional dialogue trees and battles that harken to the Pokemon anime, so these aren't even necessarily the same game. This is going to be a fascinating watch and should draw in a lot of curious eyeballs. Looking to stay up late on a Friday? 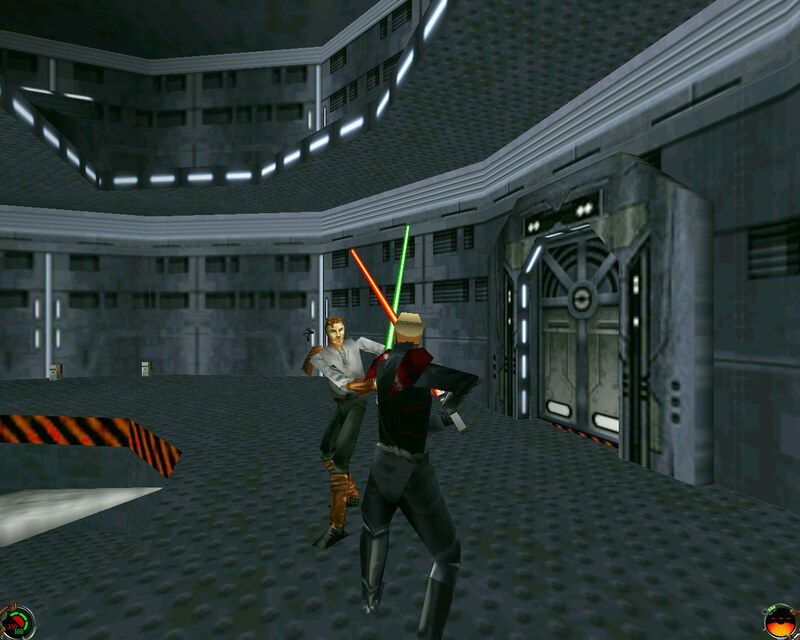 Old-school PC gamers will want to check out the classic Jedi Knight series, as ysalamari goes through Dark Forces II and Mysteries of the Sith, running through both of them in just under an hour. After that, Indy goes a little more retro with Super Star Wars: The Empire Strikes Back, part of the notoriously difficult original trilogy of SNES Star Wars games. The quality of these Star Wars games is something every Star Wars fans can agree on, which is becoming something of a rarity these days.